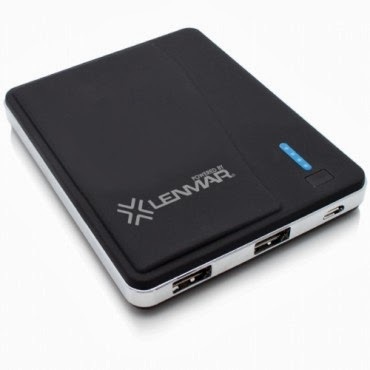 This power pack from Lenmar is outstanding for iPhones and iPads. The one that we have is the Lenmar Wave 7000. My daughter took it on her trip to Washington, D.C. and had great success keeping her iPhone 5S charged on the bus. Her friends all wanted one. It was easy to charge and easy to use. If you are looking for an external portable charging source, this could be your answer.